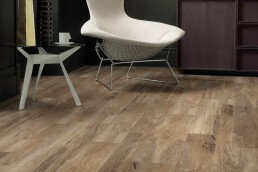 We offer a full range of stone and wood effect vinyl flooring from the leading brands such as Amtico, Karndean and Moduleo to name just a few. As a trusted commercial flooring contractor, we've had the pleasure to work with clients including HM Treasury, Plumb Center and H&M clothing brand. Need some inspiration? 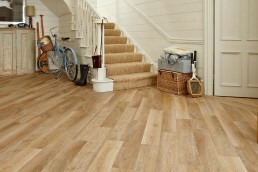 View some of our latest residential and commercial flooring work in our online gallery.